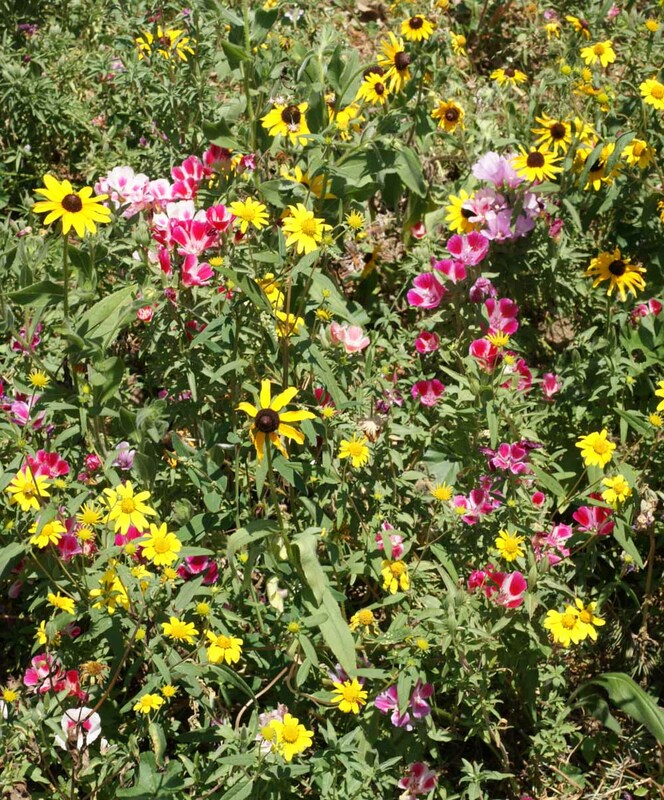 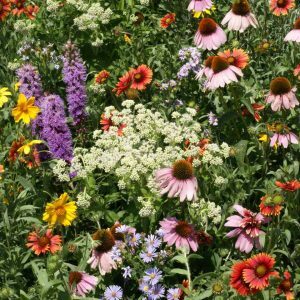 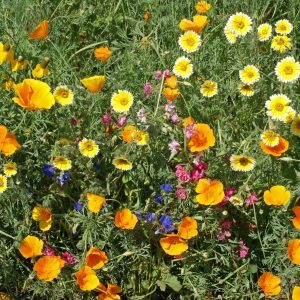 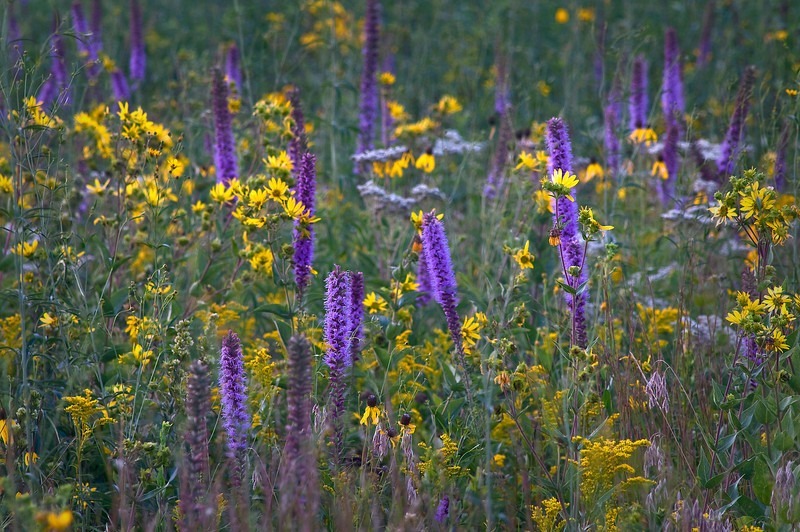 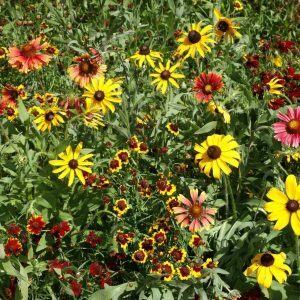 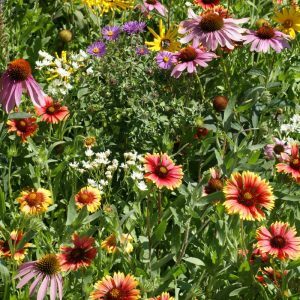 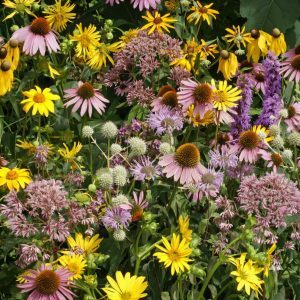 Mountain Native Wildflower Mix is a mix of annual and perennial wildflowers native to mountainous regions in western United States and Canada. 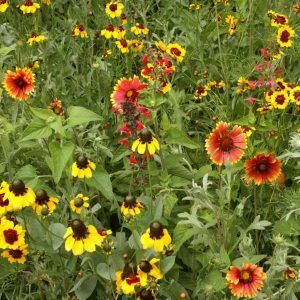 Arrowleaf Balsamroot, Bigelow’s Aster, Black-Eyed Susan, Blue Columbine, Blanketflower, Dwarf Godetia, Fleabane Daisy, Lewis Flax, Mountain Lupine, Palmer Penstemon, Rocky Mountain Penstemon, Showy Goldeneye, Sticky Purple Geranium, Utah Sweetvetch and Western Larkspur. 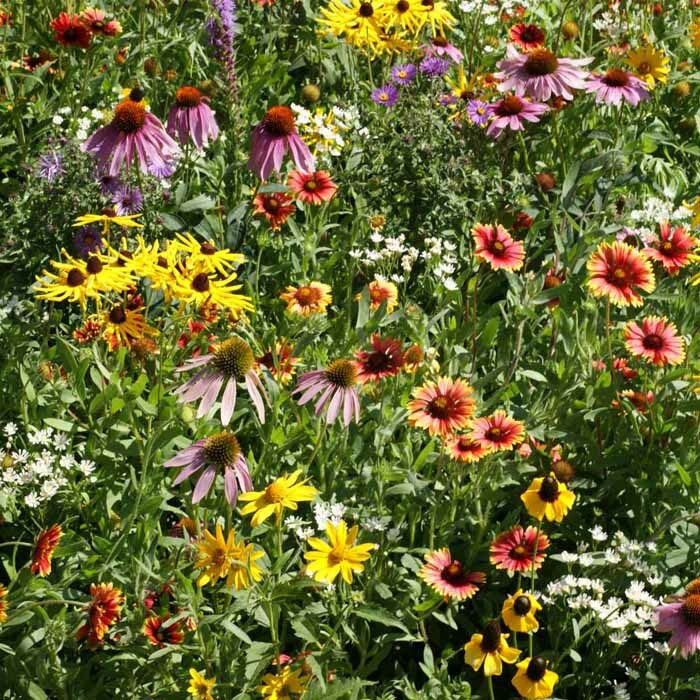 Planting Rate: 7-14 lb per acre, 5 oz. 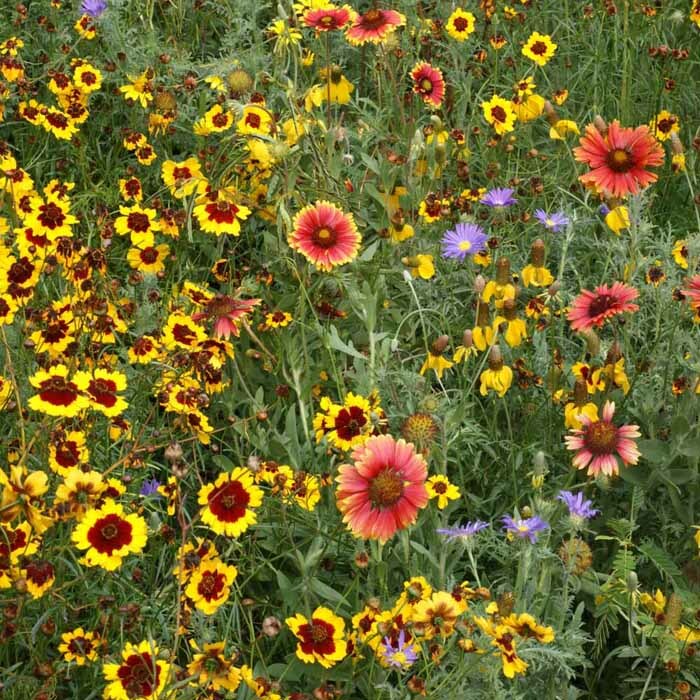 per 1000 sq. 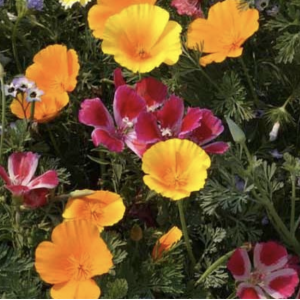 ft.
Grows Well In: Utah, western Nevada, western Montana, western Colorado, Idaho, eastern Oregon, and eastern Washington.